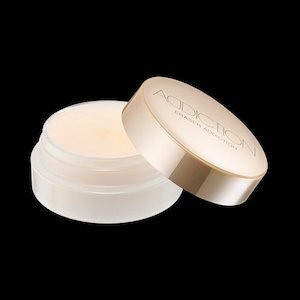 Addiction is famous for not only their makeup but also foundation and primers. As we know their foundation primers are made in Japan, and no perfume. In person, it moisturised my face well, but when it gets hotter, it can be too much for me. Probably it is better for those who be run their makeup by their dryness.